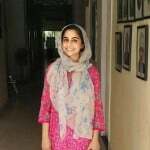 Pakistani winters always remind me of winters spent in my village, the simple life as I call it. No artificiality, no hypocrisy, just contentment. Since I have only ever spent time in a Punjab village setup, I can vouch for their sociability, entrepreneurial skills and of course the food! This is not to say other provinces do not have these characteristics, just that I wish I can someday explore the unique elements they too are sure to have. 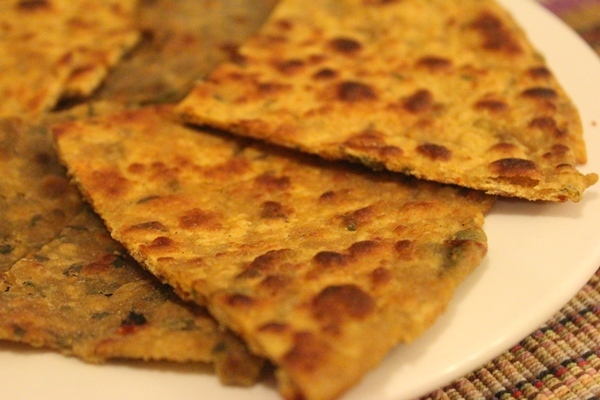 Bringing our attention to the food, my mind recalls one village winter delight among many – besan ki roti (gram flour bread). Almost everyone has tried pakoras (fritters), a must-have for the iftar table in Ramazan in almost every desi household. 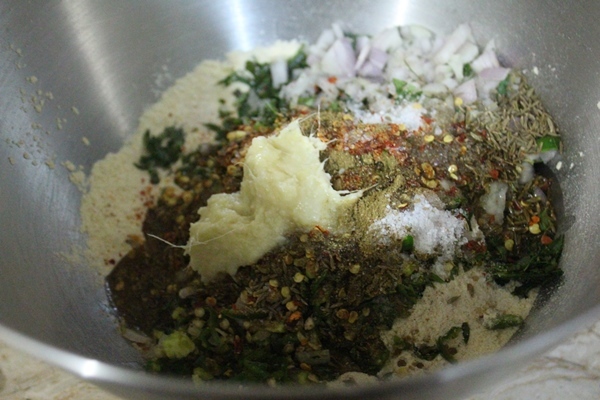 Pakoras, along with a cup of chai, are also particularly popular during cold monsoon evenings. 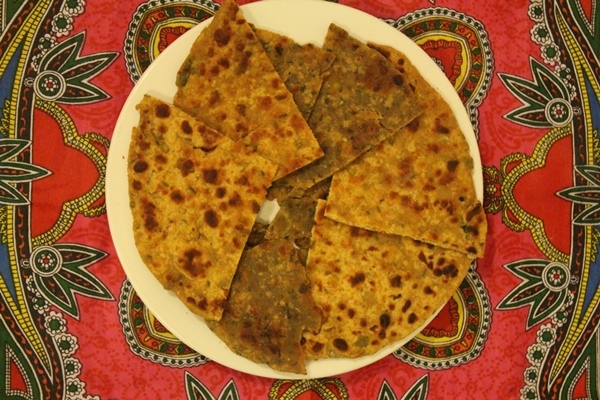 Using almost the same batter as the pakora, kneaded with wheat flour and cooked in desi ghee, is besan roti. One roti coupled with chutney and a cup of steaming chai is fulfilling enough to get you through the chilly evening. Not only is this absolutely delicious but it also has various health benefits. Besan has a low glycemic index, high protein content and nutritive value and is also gluten-free. 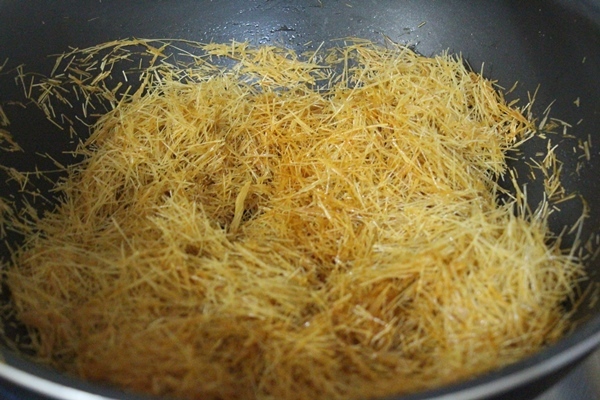 Besan also helps with weight loss and diabetes management. 1. 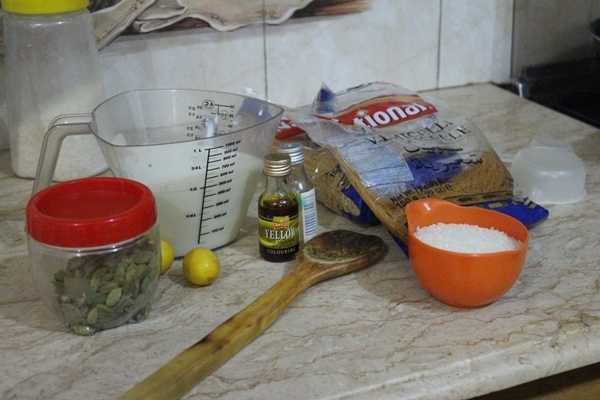 Combine all the ingredients in a bowl and knead well. 2. Set aside for 15 minutes. 3. 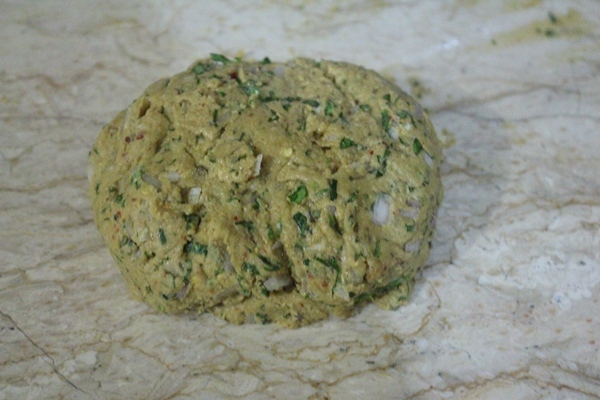 Take one ball of wheat flour and roll it out like a normal roti. 4. 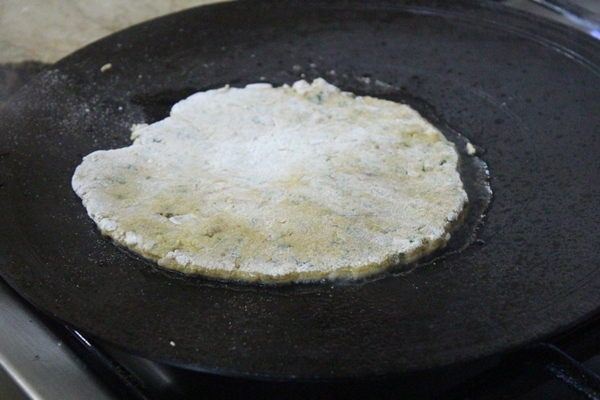 On a warm tawa (skillet), add in a spoon of desi ghee and like a paratha, fry the roti till golden brown. Enjoy it with chutney and chai! Although I don’t have an avid sweet tooth, there are days when my taste buds crave some form of sugar and the urge is uncontrollable. Simply swiping the sugar bowl isn’t particularly appealing and my mind knows that unless this craving is fulfilled, I won’t be able to sleep. This was my situation two years ago. It was the middle of January and the weather was extremely cold. The clouds hung low and the breeze sent shivers and chills down my entire body. It was too cold to even take a short walk to my car. I suddenly began craving something warm and sweet, but not creamy or cheesy. Something light would do the job. My mother assessed my situation and told me to hang in there for 15 minutes. She came back with a bowl of steaming vermicelli, but not the milky kind. One spoon and I could literally feel the warmth returning to my entire body. My day was suddenly so much better. 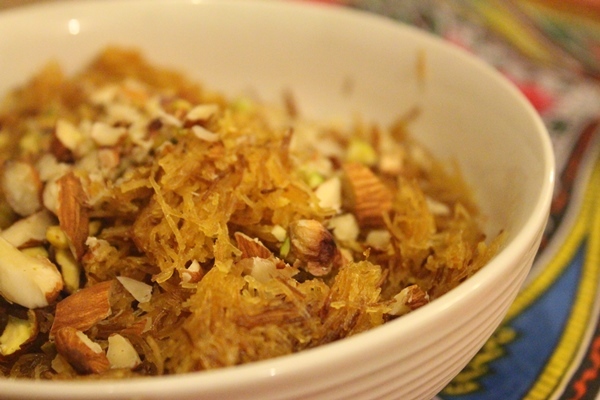 Sawaiyan are crisp fried noodles and refer to a sweet dish of vermicelli prepared from besan. They are cooked using a small amount of milk and dates, along with a variety of dry fruits to make it a truly rich and an aromatic dessert. 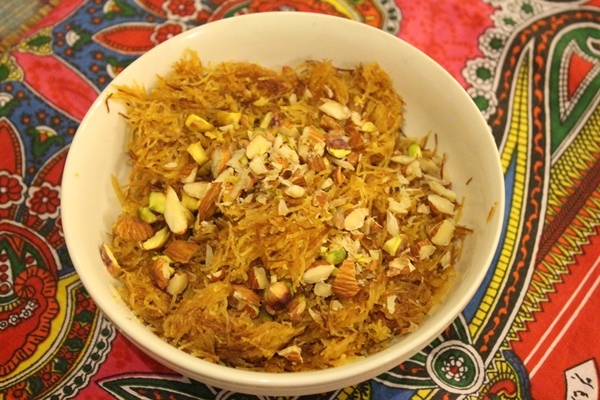 They are a must-have on the table during Eid festivities and can be used in many different forms. 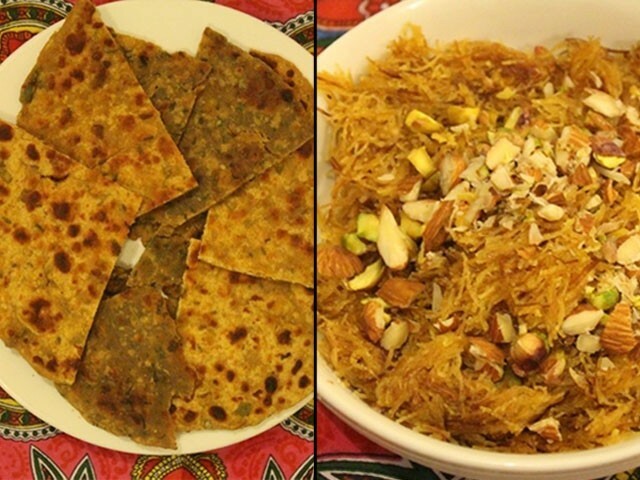 Some popular dishes made using sawaiyan are falooda and sheer khurma. 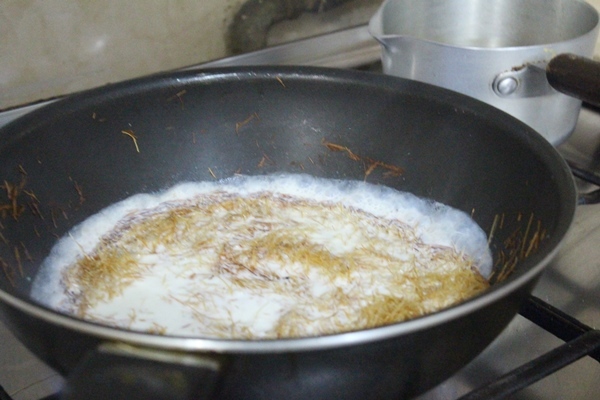 The dish my mom made is called muzaffar and has a slight twist to it as it involves a lemon-milk combination which did not make sense to me till I actually made it myself. 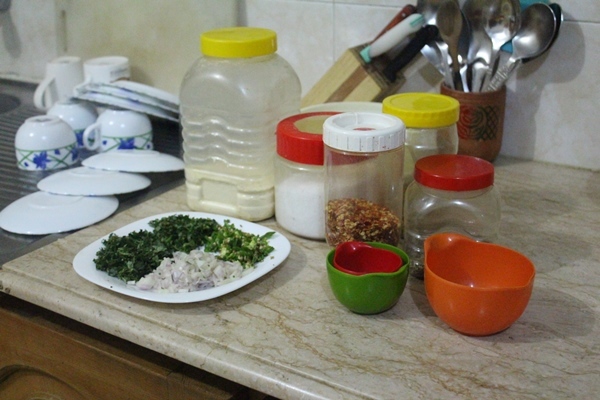 When I did finally make it, I realised to my surprise that this combination actually enhances the taste of the delicacy! The key to this dish is to cook everything on high flame, and have all the ingredients in front of you beforehand. 1. 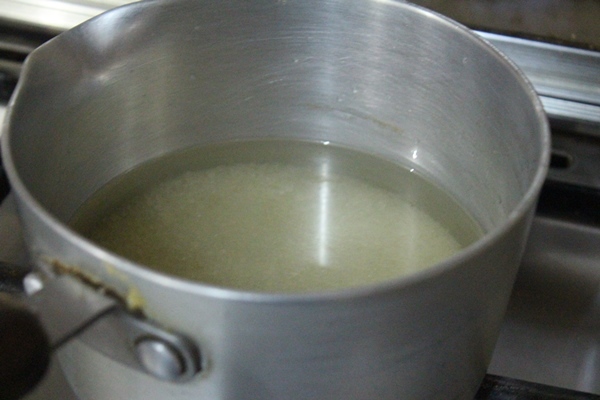 Cook water and sugar together for 10 minutes. 2. 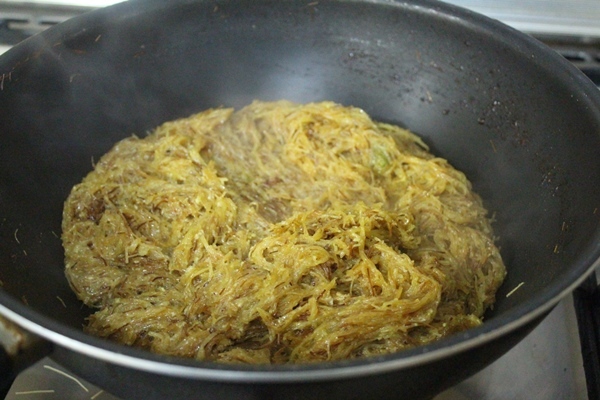 Heat ghee in a separate pan and fry vermicelli till dark golden in colour. 3. 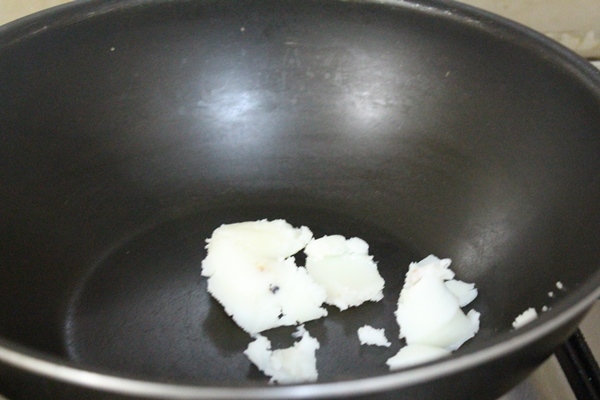 Add milk, and cook on high flame for one minute. 4. 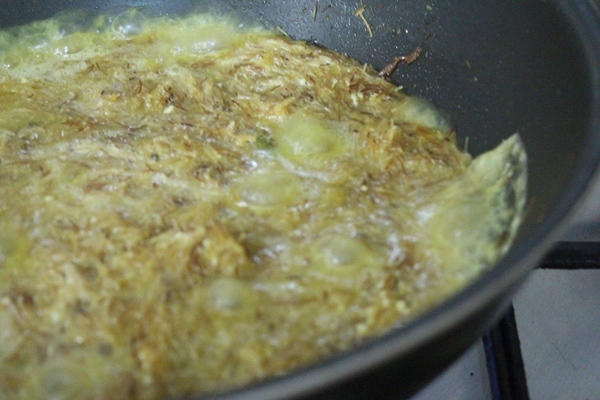 Add the lemon juice and stir till the milk dries up. 5. 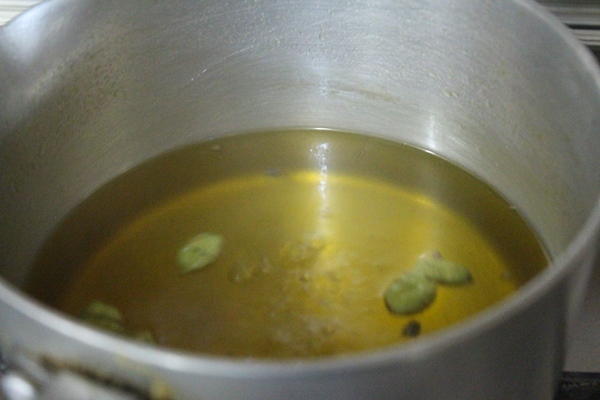 In the sugar syrup, add colour, saffron and cardamom. 6. 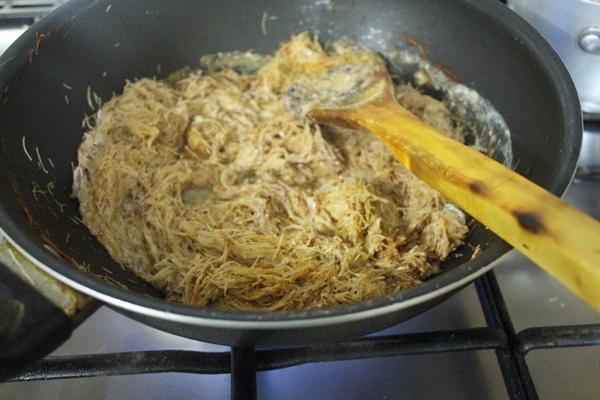 Add the syrup to the vermicelli and cook till the syrup dries. 7. Remove from the stove. 8. Garnish with almonds and pistachios.